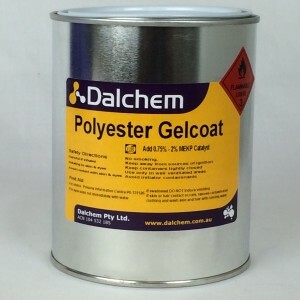 Dalchem offers a broad range of fibreglass products. 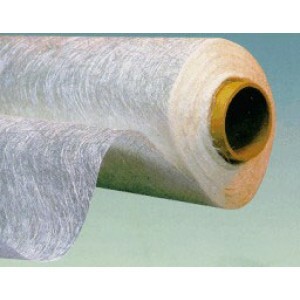 Common applications of these products include reinforcing fiberglass and reinforcement for moulding and casting applications, etc. 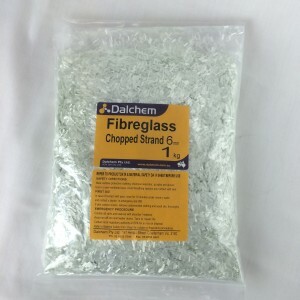 Dalchem’s fibreglass supplies include Chopped Strand Fibreglass which comes in various sizes.